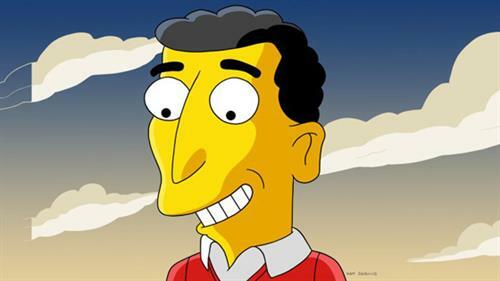 Harvard University graduate and former president of the Harvard Lampoon, Mike Reiss is a four-time Emmy Award-winning writer for The Simpsons. Mike will share stories about the making of this American classic and the influence of Jewish culture on the show. By tracking scientists and Holocaust survivors in Lithuania, “The Good Nazi” tells the story of a Schindler-type Nazi officer who turned his back on his dark ideology and risked his life to save hundreds of Jews.